he new OnePlus X Ceramic Edition will go on sale without invites at select French Connection stores in India on January 8. The sale starts at 7pm on January 8 and will continue till stocks last. The new smartphone will be available without invites at the French Connection stores in Delhi (Select CityWalk Mall, Saket), Mumbai (Palladium Mall, Lower Parel) and Hyderabad (Forum Mall, Kukatpally). The first 50 buyers in each city will get a 10% discount on the OnePlus X Ceramic Edition, which costs Rs 22,999. Along with this, these buyers will get a French Connection goodie bag, the company said in a statement. The OnePlus X Ceramic combines an astonishing form factor with precise craftsmanship. The 25-day process used to craft the OnePlus X Ceramic begins when the mineral is taken from its natural form and ground into finely-milled sand. From there, the zirconia sand is laid onto an individual mold, becoming a perfect canvas for the OnePlus X.
OnePlus X Ceramic is made from zirconia mould and takes 25 days to produce, according to OnePlus. Only 10,000 units of the smartphone will be sold, the company said. Apart from the material of construction, both Ceramic and Onyx variants of the smartphone are exactly the same. 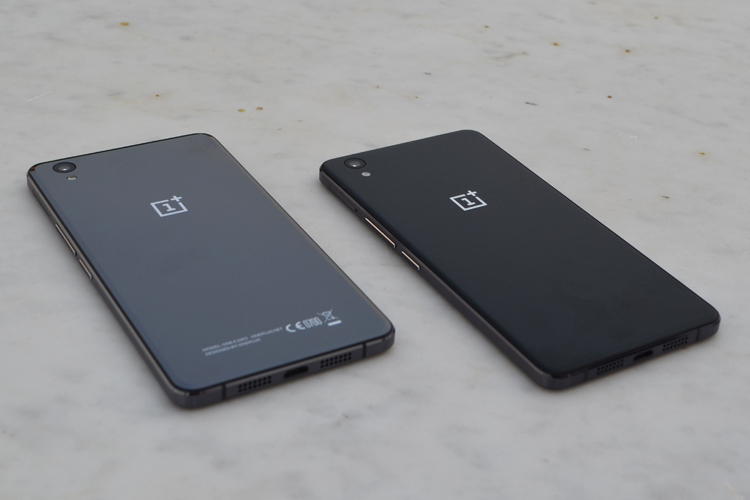 OnePlus X sports a 5-inch Full HD AMOLED screen and runs on the latest version of the company's OxygenOS UI. The smartphone is powered by the Snapdragon 801 processor with 3GB RAM. It comes with 16GB internal storage and packs a 2,525 mAh battery. For imaging, OnePlus X sports a 13MP camera with f/2.2 aperture and phase-detection autofocus that focuses on the object in 0.2 seconds and an 8MP camera in front. The smartphone supports two nano cards; it also has a hybrid setup, where a microSD card of up to 128GB capacity can be used in place of the second sim card for storage expansion. With a methodical laser-cut procedure using the same techniques as cutting gemstones, the razor-thin zirconia mold is perfected and incised with an opening for the camera lens.